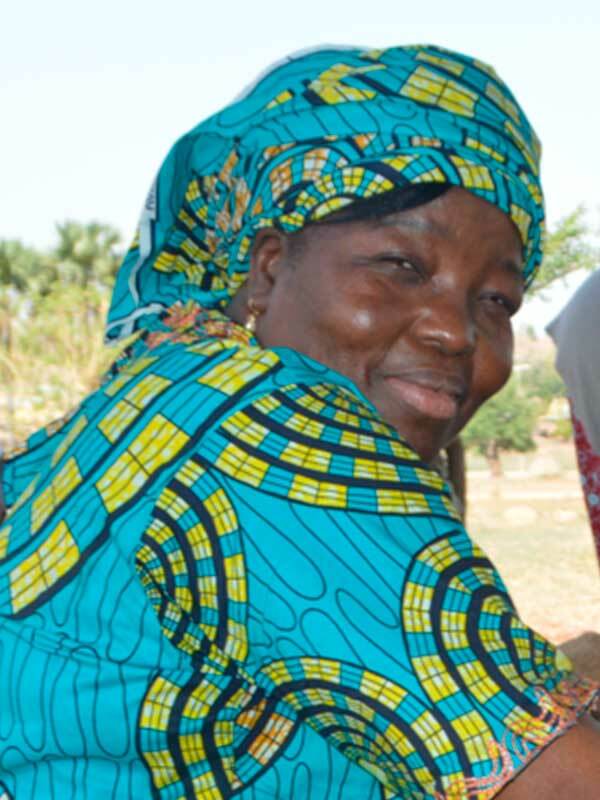 Benedicta is Co-ordinator of the Justice Development and Peace Commission (JDPC) of the Catholic Archdiocese of Jos, Nigeria. She co-ordinates and facilitates Diocesan social development projects such as conflict transformation and peace building, emergency preparedness and response programmes, human rights and good governance, women empowerment and micro-credit projects. She is also engaged in training activities and project evaluations. Benedicta received her BA (Hons) in English and MA in English Literature from the University of Jos, Nigeria, a Diploma in Development Education from the University of Wolverhampton, UK, and a MA in Gender Studies from the University of Natal, South Africa.